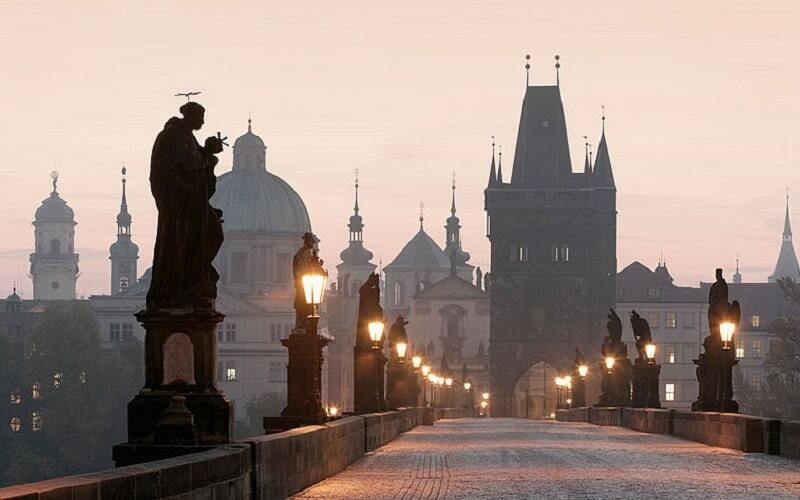 In Prague’s Hradčany neighborhood, Prague Castle, once the home of Bohemia’s kings, is today the official residence of the Czech Republic’s President and one of the city’s most visited tourist attractions. 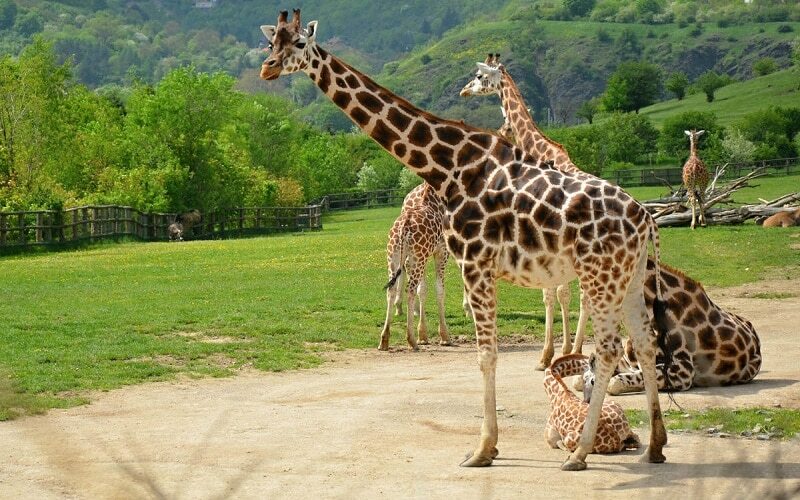 Opened in 1931, the superb Prague Zoo is not only one of the top attractions in the city, it also ranks among the world’s top 10 zoological parks (based on visitor reviews). Along with its more than 4,800 animals representing some 700 species – including many considered close to extinction – the zoo is notable for its role in saving the native (and endangered) Przewalski’s horse. 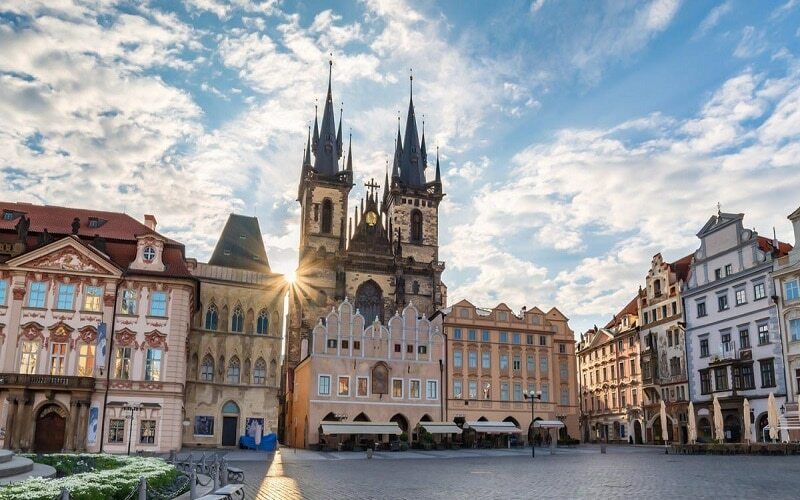 One of Prague’s most recognizable buildings is the Church of Our Lady before Týn, usually abbreviated to simply Týn Church. Unmistakable for its twin 80-meter-tall spires flanking each side of the building. Be sure to explore the 11th-century Ungelt Courtyard behind the church with its many fine restaurants and cafés. Another splendid old church worth visiting is the Baroque Church of the Virgin Mary with its famous statue of the infant Jesus, said to have been responsible for miracles and still a point of pilgrimage. 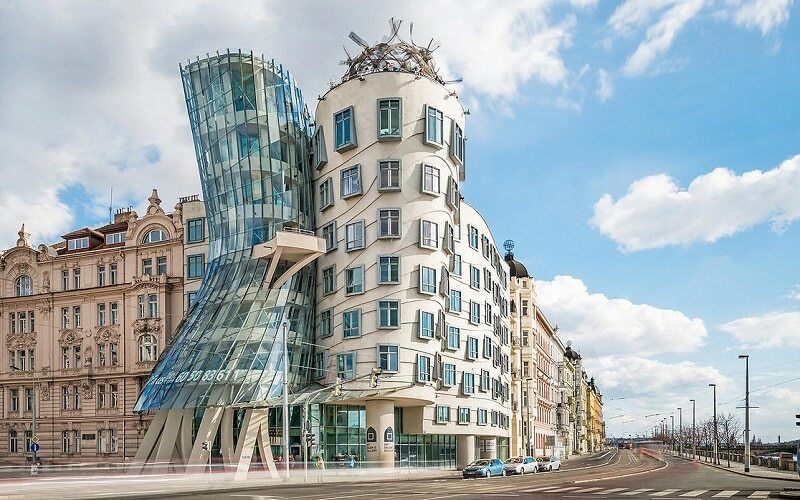 The Dancing House, Prague’s most outstanding modern architectural creation, was built between 1992 and 1996 to designs by Frank Gehry. Consisting of two adjoining towers, this splendid structure features unique curves that resemble two dancing figures, an effect heightened by the fact one of the towers is shaped like a woman wearing a skirt.